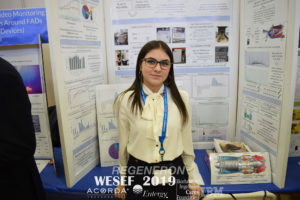 Ossining High School student Romina Gamarra wins 1st place in the Environmental Sciences category of this year’s Westchester Science and Engineering Fair (WESEF). Congratulations, Romina! This past October 4th & 5th, 2018, The Earth Engineering Center at City College (EEC|CCNY) hosted a very successful EEC/WTERT 2018 Conference. The conference included speakers from around the world collectively representing the global perspective on best waste management practices. There were a total of 120 attendees representing 12 countries across five continents (Belgium, Canada, Chile, China, Colombia, France, Germany, Greece, Italy, Korea, Sudan, UK and US). 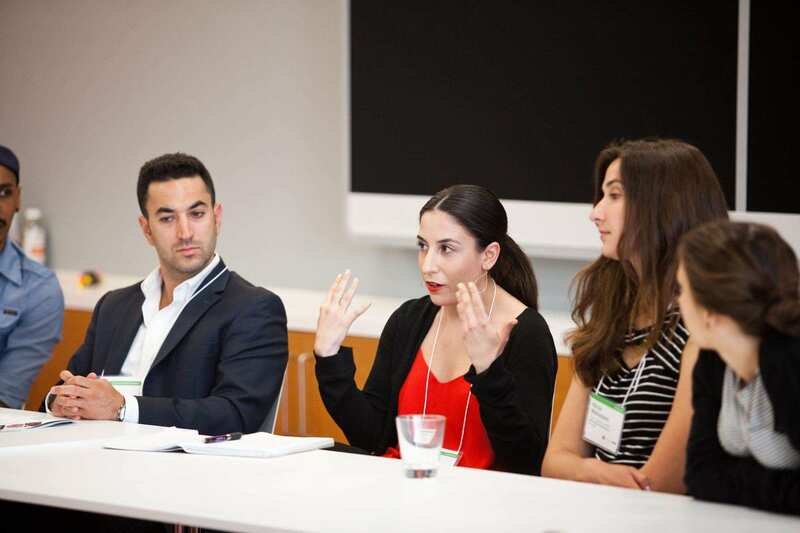 The takeaway message from the conference was that the circular economy is coming. Good engineering will get us there, but until then we will need to strengthen collaboration efforts to manage the growing waste streams properly. Plastics have gained significant attention recently due to a number of domestic and international activities. 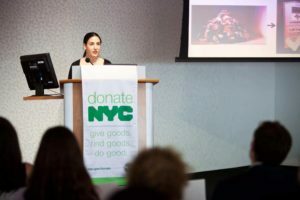 This brings awareness to an issue that we have long been investigating but theoretically and practically with organizations ranging from the US EPA and start-up companies. A new story has been published in Chemical & Engineering News from the American Chemical Society exploring the use of plastic waste for energy generation where Professor Castaldi has been interviewed and quoted. To read the entire story please follow this link. The opinion editorial written by Tsiamis is titled “Study: Plastic isn’t the source of society’s waste problem“. It can be accessed on the Waste Dive website by following this link. EEC|CCNY’s latest publication on the “Role of Plastics in the Decoupling of MSW Generation and Economic Growth in the US” was recently cited in an article by Tony Kingsbury on the Sustainable Brands® website. The article is titled “Plastics’ Effect on Waste: The Answer Might Surprise You”. It can be accessed following this link. The article can be accessed following this link. 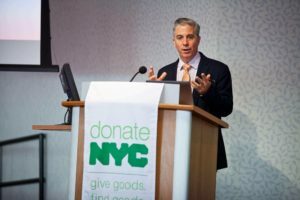 Castaldi acted as the event’s M.C., while Tsiamis presented on the DSNY project about the global market for used textile exports from the United States. Additional information about the event is available here. Isamar Garrido Rodriguez obtained her Bachelors in Chemical Engineering from CCNY this spring. 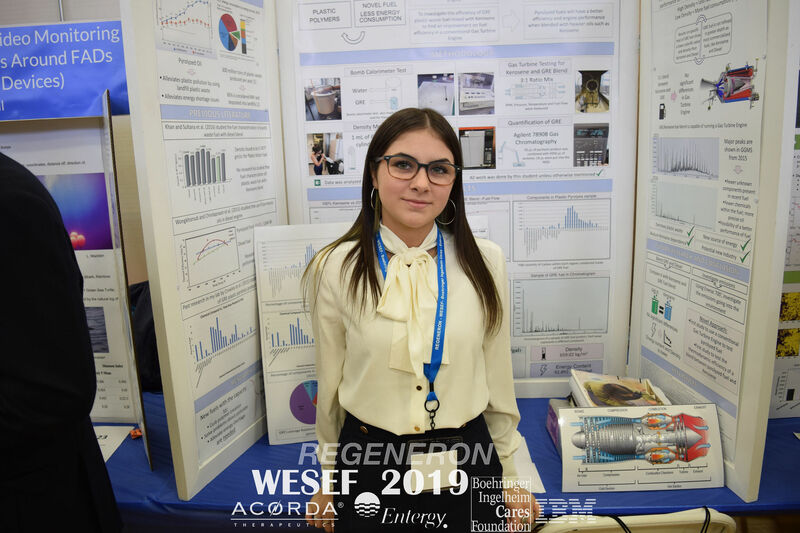 While pursuing her degree, Isamar was involved in research at EEC and received the Patell Prize for Excellence in Chemical Engineering, as well as the A.X. Schmidt Scholarship. Other EEC research associates secured summer internships at Lockheed Martin (Grace Correa), Olin Corporation (Rainiel Baez), Dow Chemical Company (Christy Zhang) and US EPA (Alex Fenichell). EEC|CCNY’s latest publication is written by Tsiamis, Torres and Castaldi. The paper is featured in the “Waste Management” journal and can be accessed online following this link.